New Construction Inspection - Finding what your contractor missed! Even newly-built homes can have issues you need to know about. Just because a property is newly constructed doesn’t mean that it’s in perfect condition.  You can easily learn more about the structural defects and any major or minor deficiencies in the home by means of a property inspection. 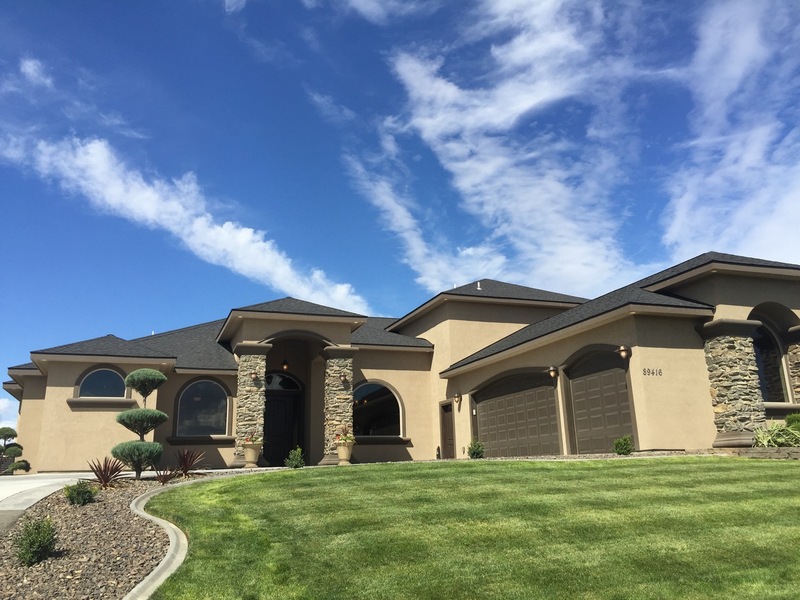 At Kestrel Home Inspection Services in Kennewick, WA, we offer new construction inspections for both sellers and buyers. With a new construction inspection, we can pick up on things that contractors may have missed during their work. In fact, we find on average approximately 10-15 defects in every new construction project we inspect.